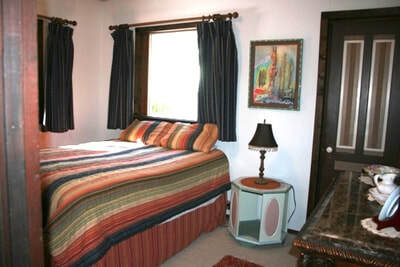 Artist Retreat results will display first in list - when available. 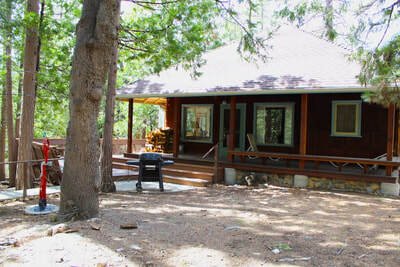 Artist Retreat is a very unique, two bedroom cabin that is a mere ten minute walk to town. This very woodsy setting is both private and centrally located. 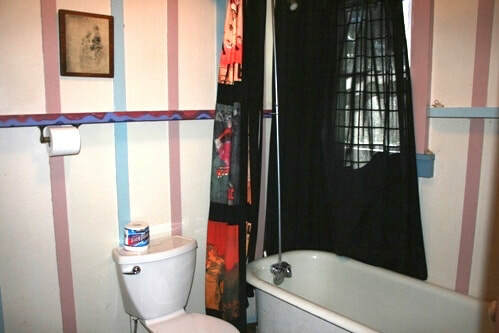 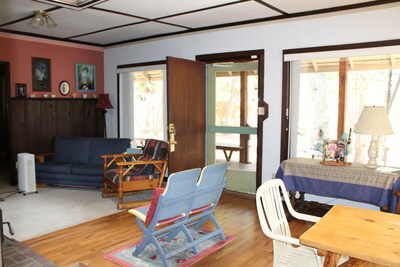 It has a full kitchen and a large back yard. 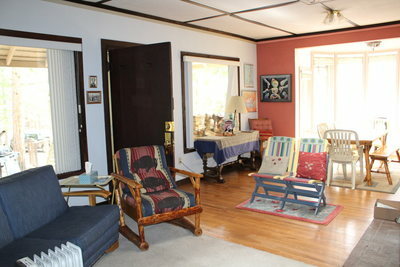 Bring your pets and enjoy the short walk to town. The wood is provided for your enjoyment. Master bedroom is nicely decorated with a very comfortable queen bed. 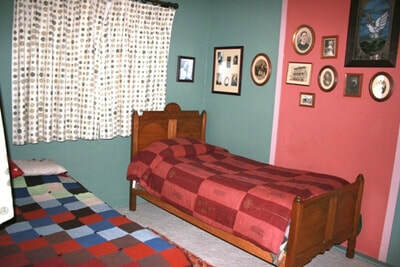 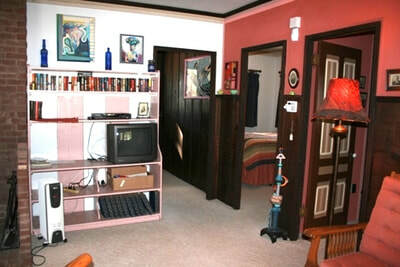 The second bedroom has two twins that look out into front yard. 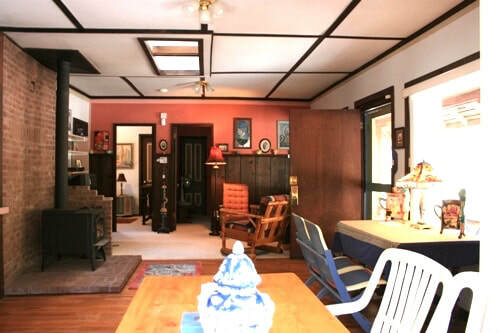 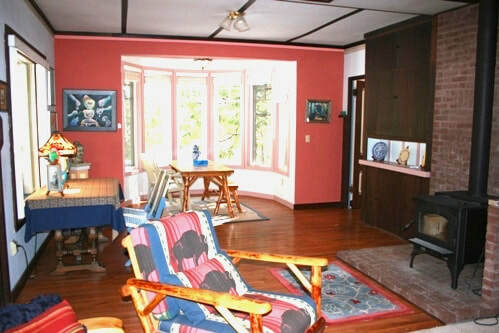 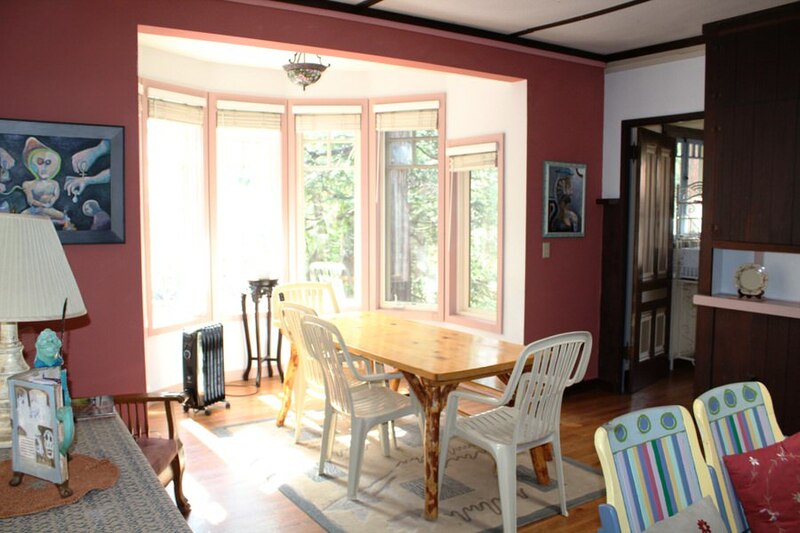 There is a spacious living room with cable tv and wood burning stove. Enjoy a great breakfast nook with plenty of windows and tree views. 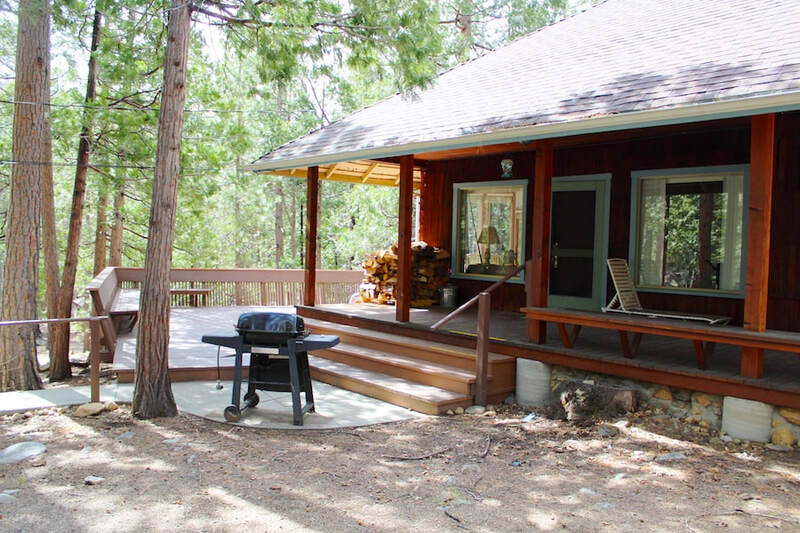 This home has easy access in snow and a large deck to enjoy the out of doors. 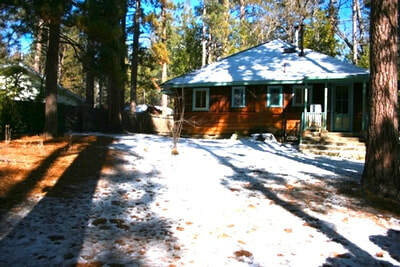 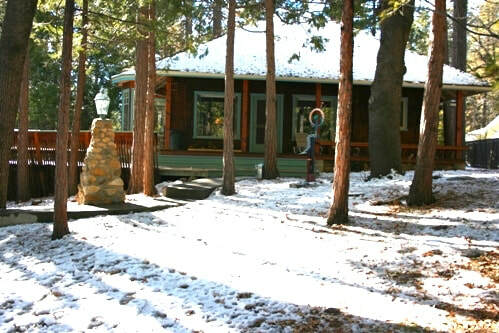 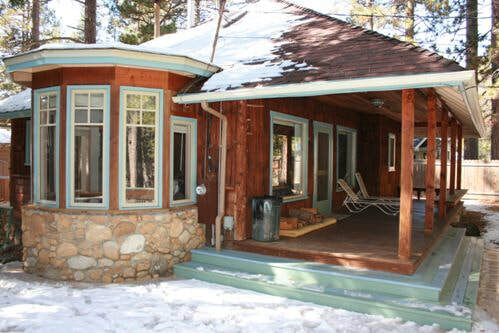 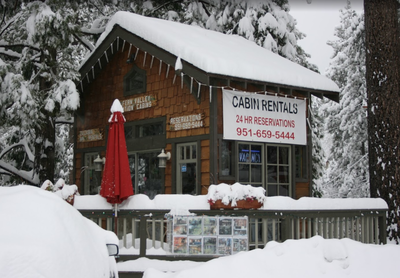 Come experience the Artist Retreat Cabin in Idyllwild, Calif.